The Nigerian government has approved the $2.5bn sale of a controlling stake in incumbent fixed line carrier Nitel to a consortium including China Unicom and Dubain investment group Minerva. The privatisation auction took place in February of this year but government approval of the offer has been long delayed amid controversy over the price and the identity of those involved in the consortium. The New Generation Telecommunications consortium bid around $2bn more than the expected value of a 75 per cent stake in Nitel. Moreover, China Unicom at first denied involvement then revealed that its UK operation was a member of the consortium. Nitel’s position has been in steady decline for a number of years, with the company now holding fifth place in the country’s highly competitive fixed line voice market. The biggest player by far is Starcomms, which operates a fixed wireless network with 800,000 subscribers. 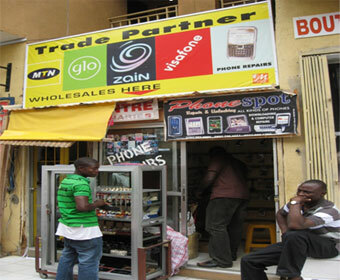 A similar offering has given Reliance Telecom 125,000 users, and 21st Century Technologies 70,000 users. Multi-Links has 70,000 with Nitel bringing up the rear of the top five with 58,200 users.